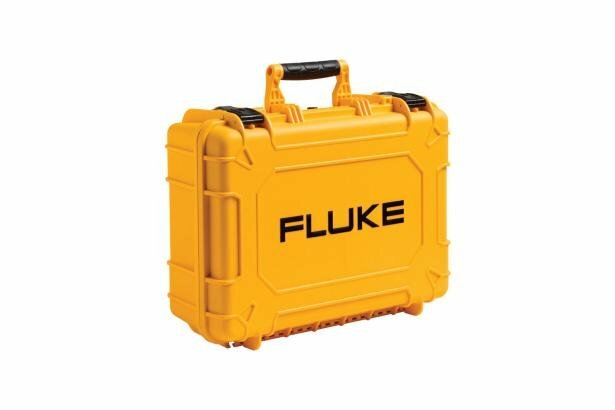 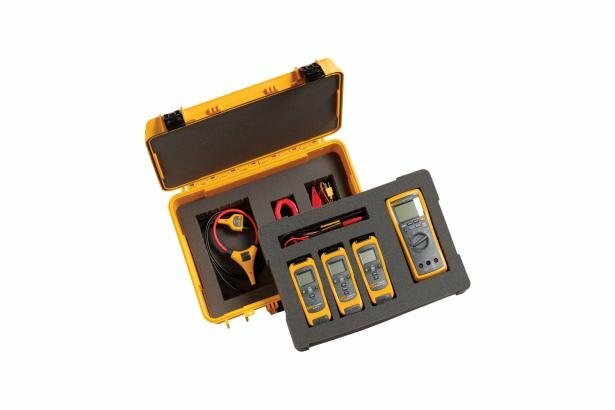 The CXT1000 is a hard case that fits all your Fluke test tools and accessories. 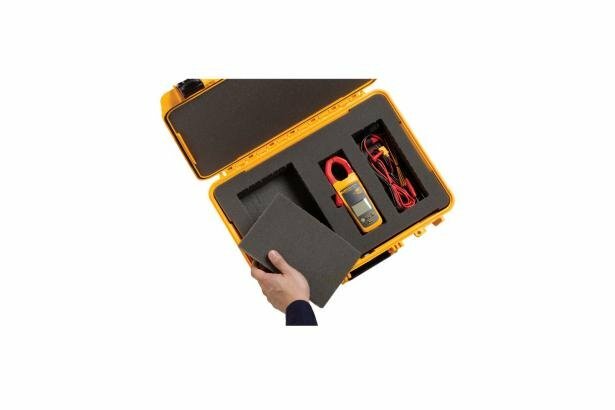 Configure the diced foam interior to store, protect, and carry your test tools. 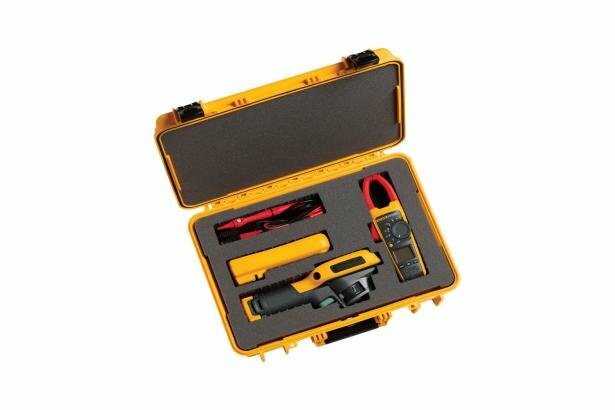 Extreme Hard Case with do-it-yourself custom foam inserts.